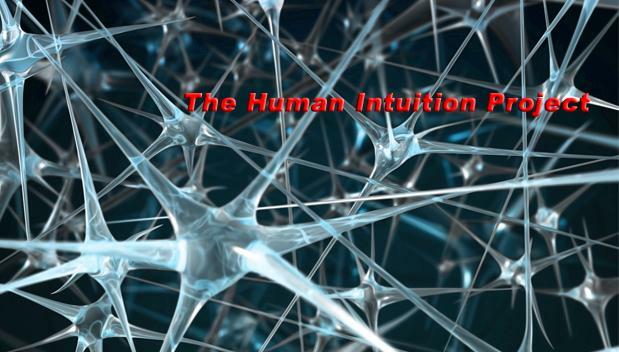 The Human Intuition Project: Ohhh I'll be sooo popular during the Apocalipse! Ok. I am a little on the slow side. So let me get this straight. The US is a country that lives on borrowing. The dollar is falling like a skydiver. Commodity prices are soaring, and lower US demand won't change much of that. By cutting the rates, correct me if I'm wrong, those trillions of dollars held by the Chinese, Indians, Arabs, Brazilians, and so on, will lose value even faster. So, if these countries ever decide to protect their (hard-earned) cash, they should switch. Perhaps to the new alternative in town, the Euro. And if they switch, which they should rationally do, the dollar ceases to be the world standard, inflation in america skyrockets overnight, and the value of goods inside the usa becomes a huge unknown. But of course I'm wrong. The best way to treat a (debt) alcoholic is to give it an ample supply of liquor, for sure. Personally, I am doing everything I can to rack up over $1 billion in personal debt, knowing full well that the US government will bail me out, as I'll be someone "too big to let fail" at that point. The problem is in getting enough credit cards to max out. You'd think with all the junk mail those credit card companies send out, I'd have over $1 billion in my back pocket by now, but I don't. With a credit limit of even $1 million per card, I'd need a thousand of the things to hit my target debt. Most only start with $25,000-$100,000, depending on what fake information I've used to get free subscriptions to magazines that target corporate executives, and that means I'll need about 10,000-40,000 credit cards for my project. I guess I should just face it. I'm too poor to matter to the Fed. Oh well... a dollar collapse will at least make illegal immigration a moot issue, leave the US unable to pay for its wars overseas, and will give me the opportunity to discover a new career catering to the wants and needs of foreign tourists here in the states... perhaps I could supplement my income as a taxi driver at nights and earn some precious Euros, Pounds, Canadian Dollars, and Pesos in my tips... that would be something! Ahhhh, the wonders of the welfare-warfare state. Better brush up on your potato planting, chicken feeding, and goat milking skills - just like in Doctor Zhivago. Humorous remarks aside, this is of sobering consequence. The real risk is that of a change of historical proportions. The USA has benefited for over a century now, as the dollar became the world standard, the international safe haven against bad times. But there is an immense, unsustainable, amount of dollars stashed in the Bank of China, or in the Brazilian Central Bank, or with the Arabs. If these folks decide that they want to protect their reserves, they will switch. And if there is such a switch, it will quickly become into a massive free-for-all international panic against the dollar. God knows what might happen afterwards. The dollar's skydiving adventures, and the myopia with which one of America's greatest assets is being handled gives to me an awful feeling of a dramatic change without parallel or precedent; something that could make 1929 look like a walk in the park. Maybe we should even start praying... please god... just prove this scenario wrong. The big problem occurs when the Fed can no longer control interest rates. One month T-bills for February 2008 had a negative inflation adjusted yield.